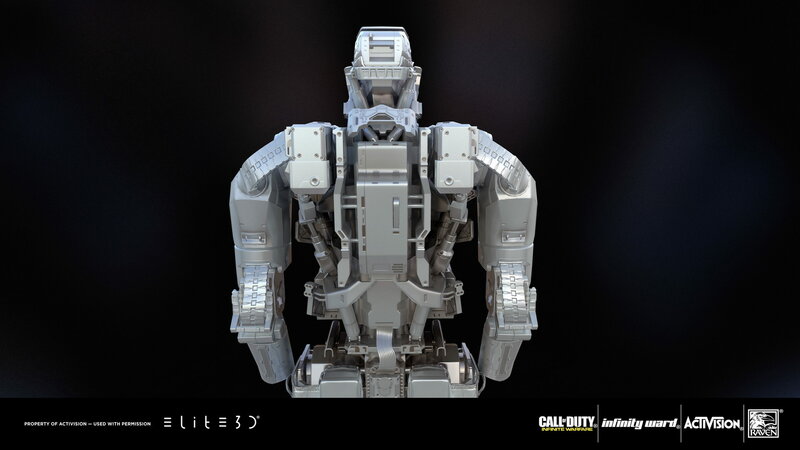 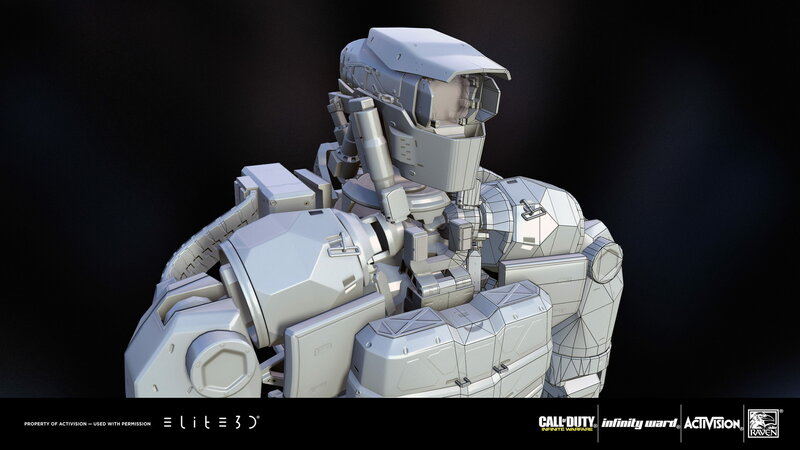 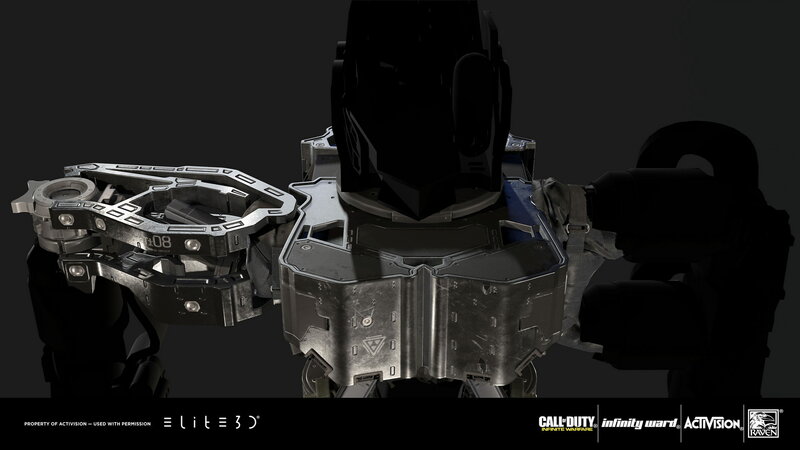 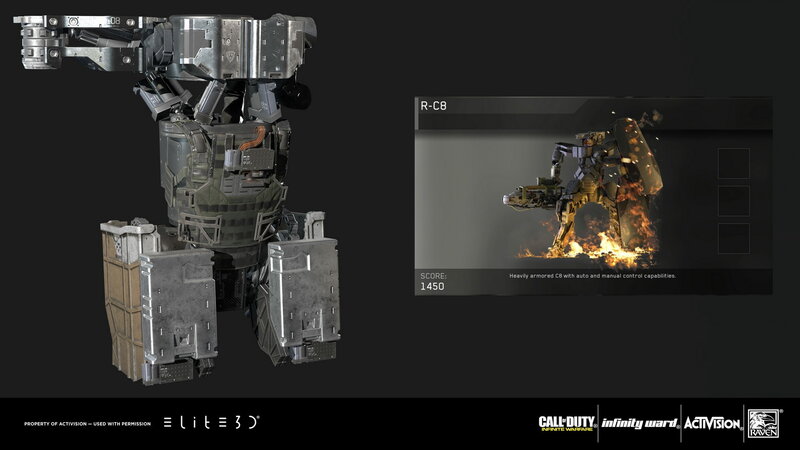 elite3d was part of the creation of both characters designed by Aaron Beck. 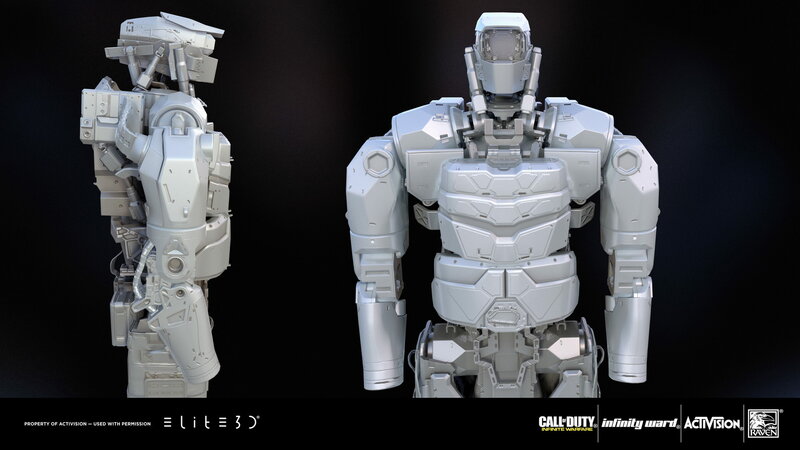 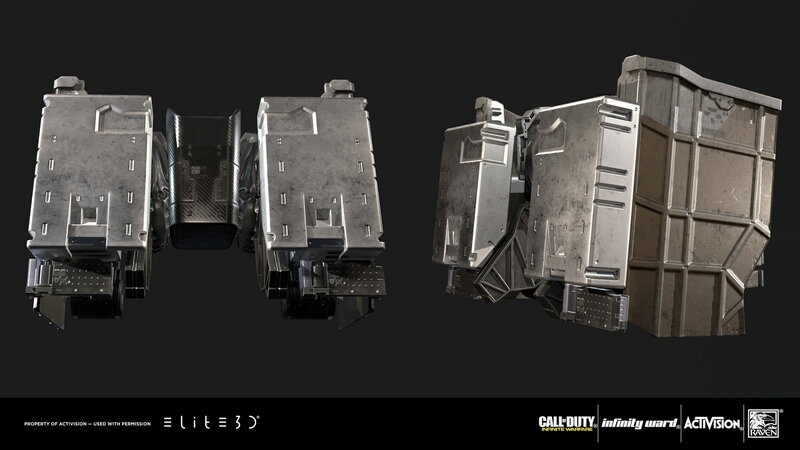 For Ethan High, Low, UVs and bakes were produced by elite3d. 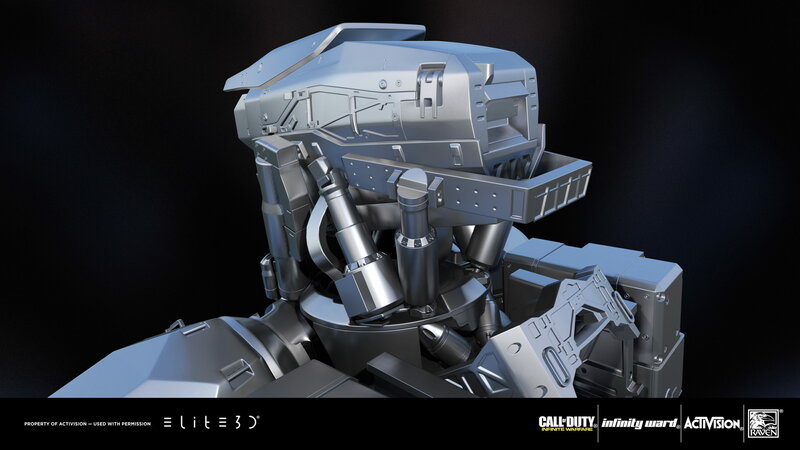 For C8 the central parts were produced by elite3d, high, low, UVs, bakes and textures.